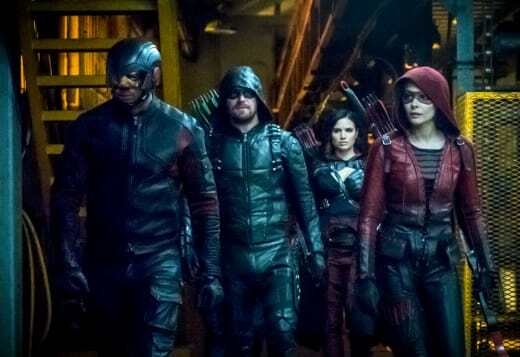 There will be a few familiar faces showing up before Arrow Season 6 comes to a close in May. 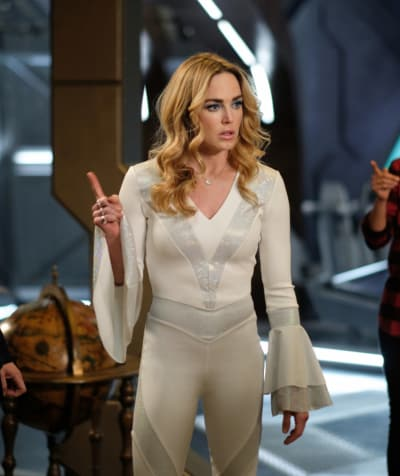 Caity Lotz took to Instagram on Thursday to reveal that she would be returning to the series for the final episode of the season. No other details were revealed at the time, but it's highly likely her return will have something to do with Black Siren aka Laurel Lance's Earth-2 counterpart. If you watch Arrow online, you will know that Black Siren has been causing a lot of trouble for Team Arrow of late, but she recently fooled the team into thinking she will try to be a good person. Related: Arrow Review: Farewell Speedy! She's also taking on the identity of Laurel now, so that could explain why Sara will appear once again in Star City. Lotz is a series regular on Arrow spinoff, DC's Legends of Tomorrow, so it should be fun to see what brings her back to where it all began. Meanwhile, series star Stephen Amell took to Twitter to announce that Colin Donnell would be appearing on Arrow Season 6 Episode 21. 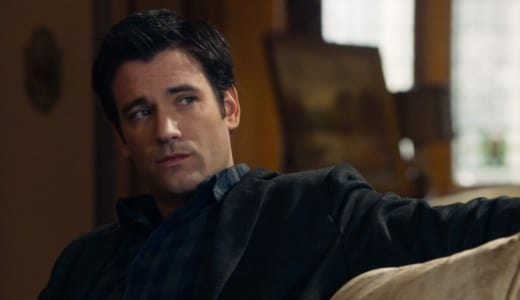 Arrow Season 6 has avoided flashbacks, so it would be great to have Colin Donnell's character show up in the present. If that is the case, it is highly likely he will be from another Earth. 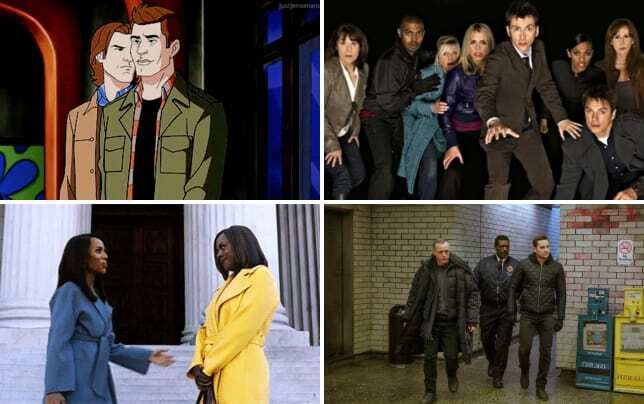 Related: The CW Sets Season Finale Dates for The Flash, Riverdale and More! Having Tommy Merlyn returning from the dead would be a big stretch ... even for Arrow. Also, Colin is a series regular on Chicago Med. As such it's difficult to imagine him returning to Arrow for more than one or two episodes at a time. Okay, Arrow Fanatics. What do you think of this news? Are there any other actors you would like to return?